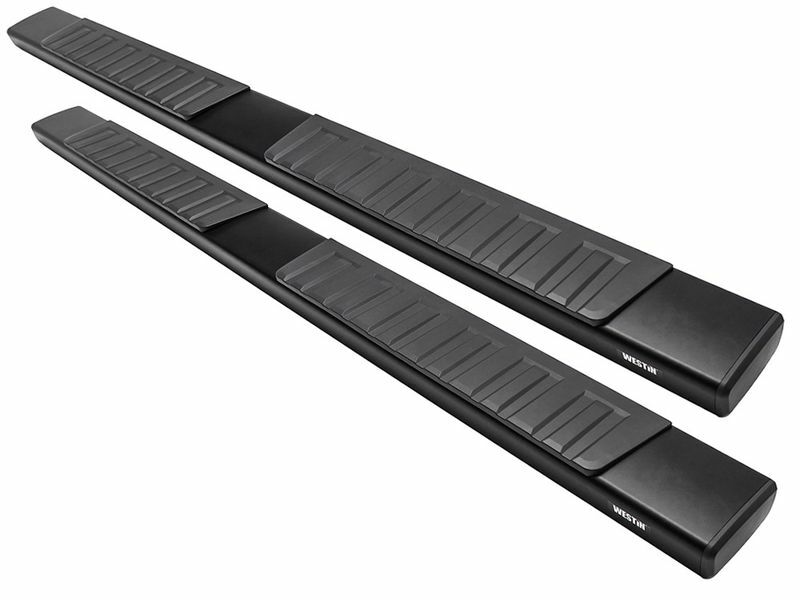 The Westin R7 Running Boards are an easy, at home installation. There is no drilling required on most models. For additional information call us at 1-877-216-5446 or 701-253-5906.